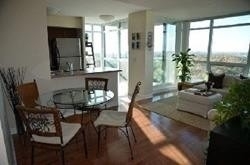 I have listed a new property at 205 Sherway Gardens Rd in Toronto. I have listed a new property at 13 Haywood Dr in Brampton. 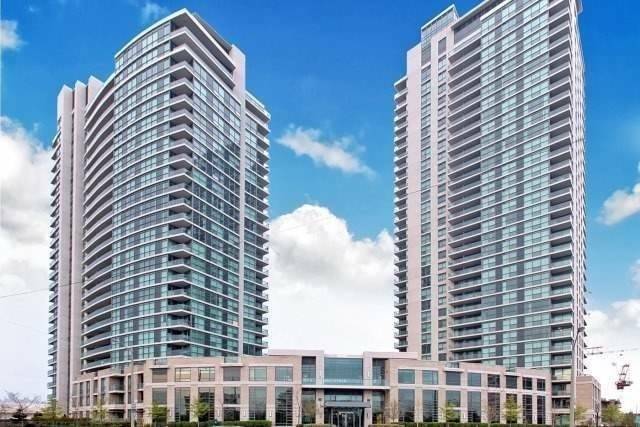 I have sold a property at 225 Sherway Gardens Rd in Toronto. I have listed a new property at 129 Valleycreek Dr in Brampton. I have sold a property at 110 Begonia Cres in Brampton. 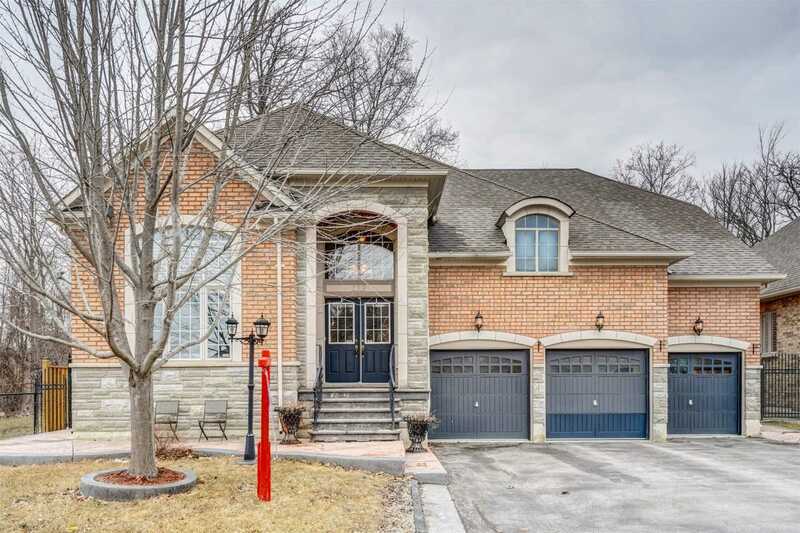 I have listed a new property at 13 Sorbonne Dr in Brampton. 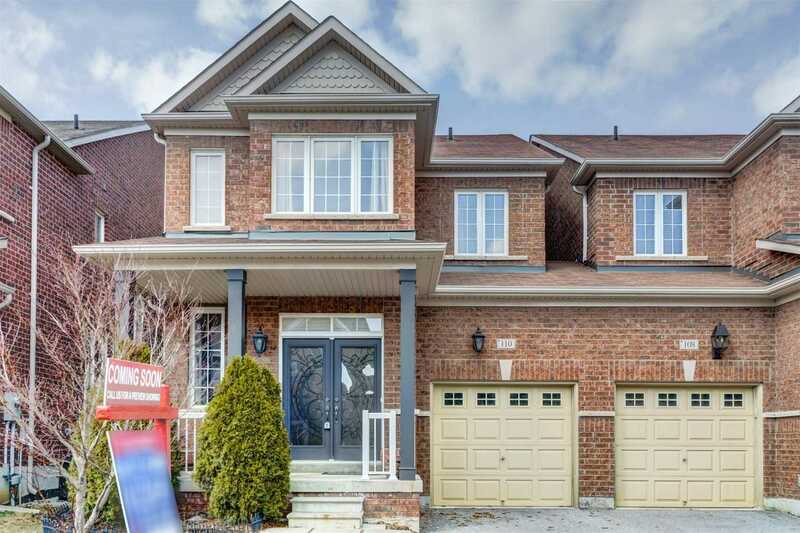 I have listed a new property at 4 Dalla Riva Crt in Brampton. 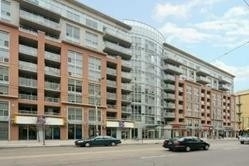 I have sold a property at 1005 King St W in Toronto. I have listed a new property at 110 Begonia Cres in Brampton.